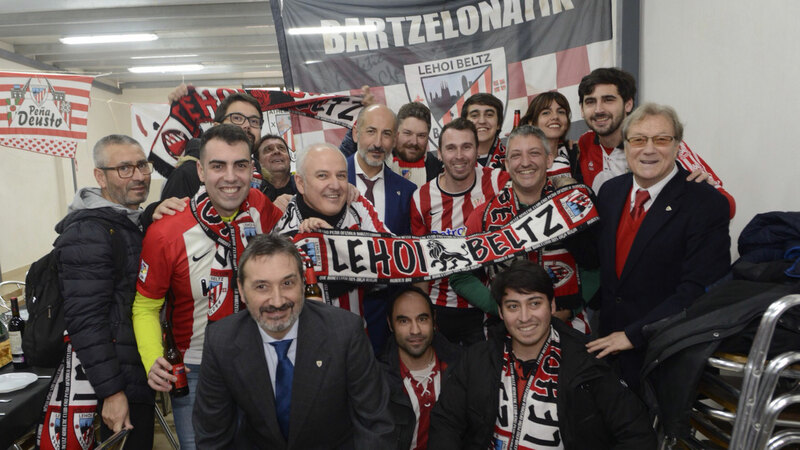 October 31, Aymeric Laporte will pick up the ”Corazón de León Trophy” (Heart of a Leon), that the Athletic Club of Zalla Supporters’ Club presents every year to distinguish those players from the rojiblanco’s premier team who identify most with the values that Athletic represents. 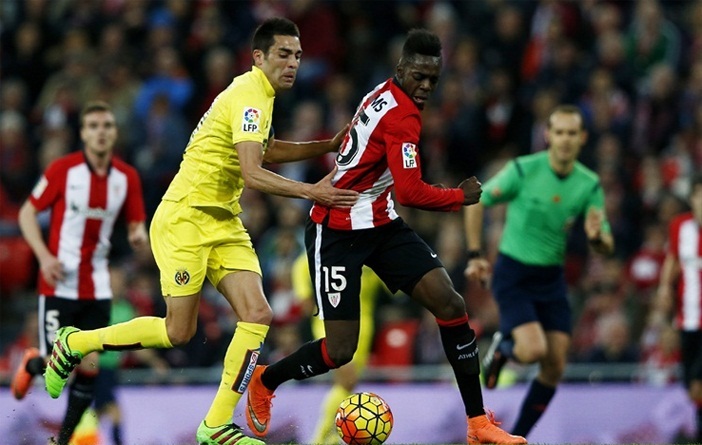 The award ceremony will begin at 18:00 hours at the Fan Club’s headquarters. 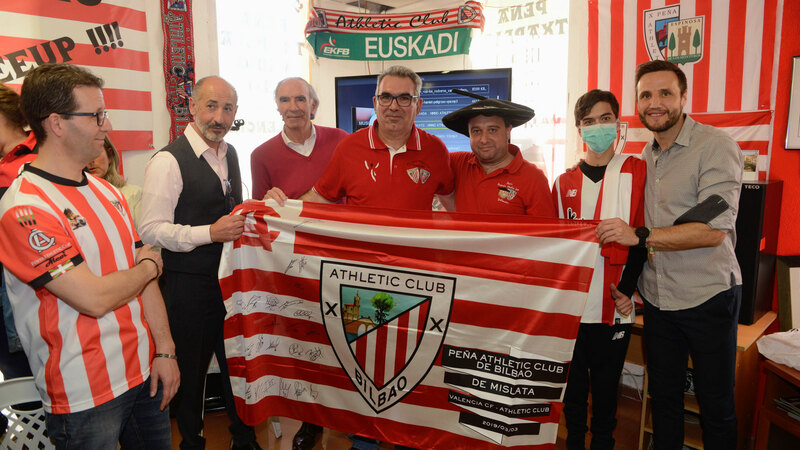 This way, Aymeric Laporte adds his name to the history of a trophy that in previous years has been awarded to players such as Julen Guerrero, Carlos Gurpegi, Joseba Etxeberria, Ismael Urzaiz, Andoni Iraola, Iker Muniain, Aritz Aduriz, Ander Iturraspe or Gorka Iraizoz, the winner of the last edition. Furthermore, in the 2008-2009 season it was a tie between Fernando Llorente and Armando Ribeiro, so the organization decided to award both players. 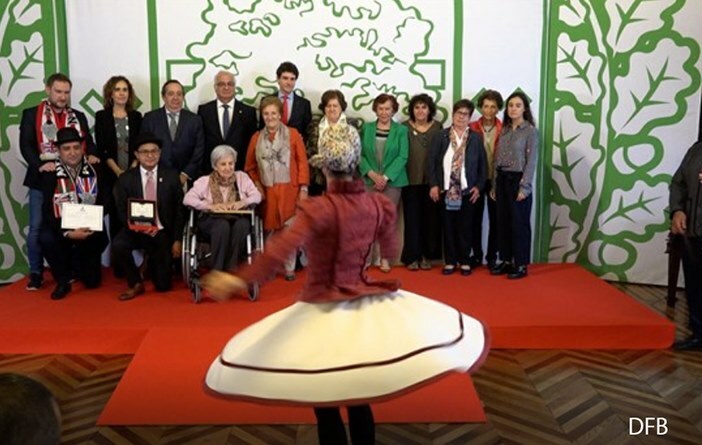 As usual, the act will open with the ceremonial Aurresku of Honour that will precede the delivery of the trophy and a small colloquy with the footballer and the members of the Athletic institutional representation that will be in attendance in Zalla. 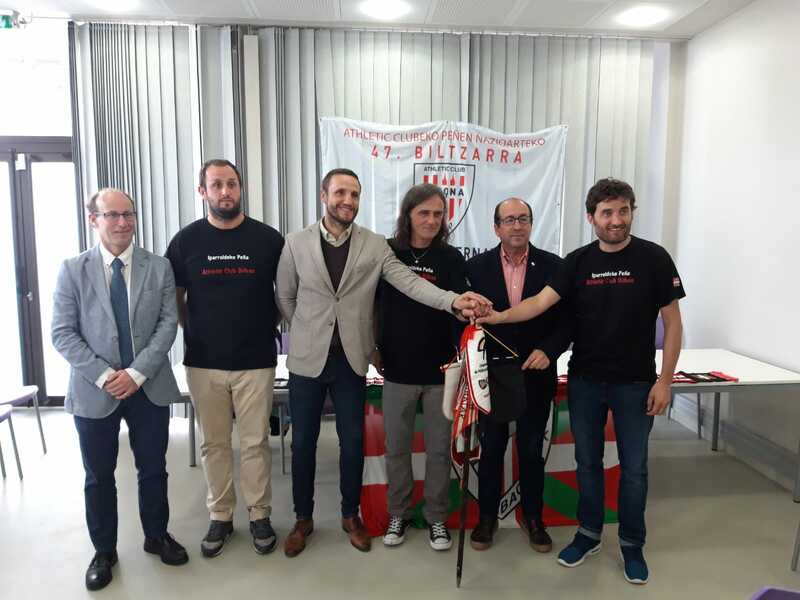 The City Council of Baiona has served as the venue for the presentation of the next International Congress of Athletic Club Peñas. 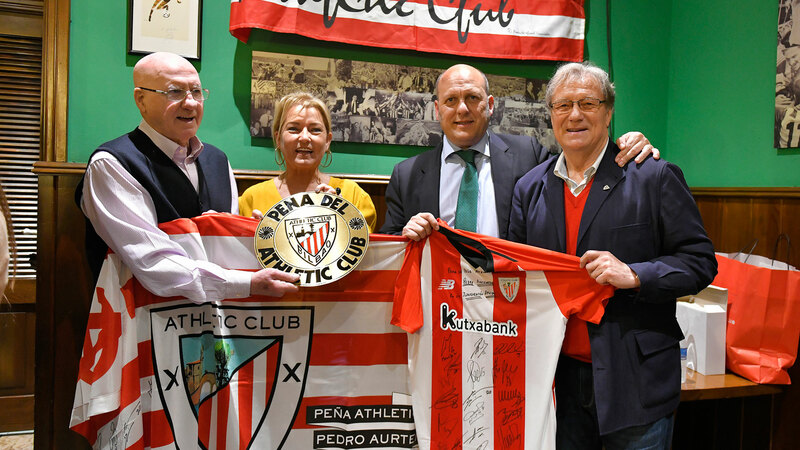 After its corresponding and regulatory first year of existence, Athletic Club attended the official inauguration of the Peña Pedro Aurtenetxe. 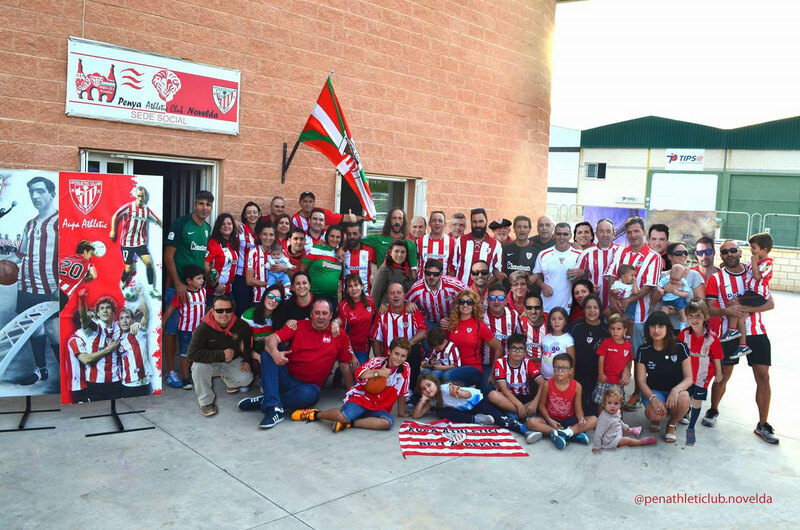 The Athletic Club can boast of having a good number of peñas outside its borders, spread all over the world. 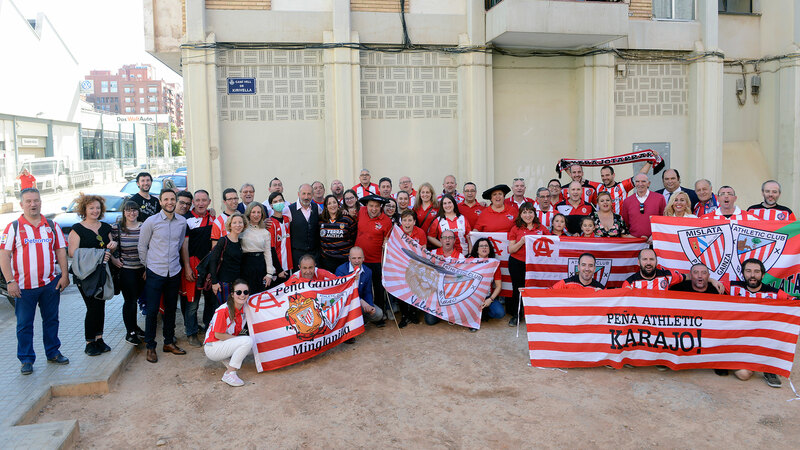 The peñista weekend between Alicante and Valencia has once again been an example of strength and zuri-gorri affection. 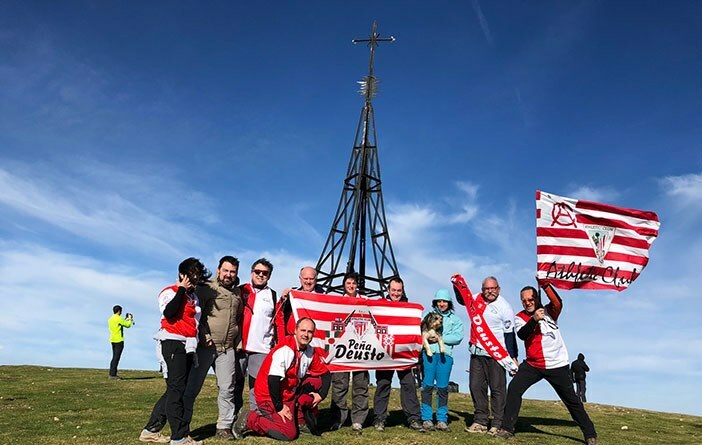 Coinciding with the match that Athletic Club will play this Sunday in Mestalla against Valencia, there are several and interesting events planned by our Peñas in the Community of Valencia. 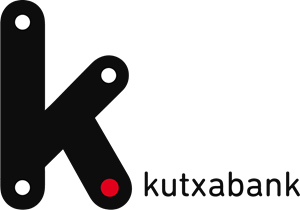 All Iron Uztarri Peña will celebrate its annual party on June 16th.